Your green thumb is sure to start growing like Pinocchio's nose if you rely on Mesquite Valley Growers. 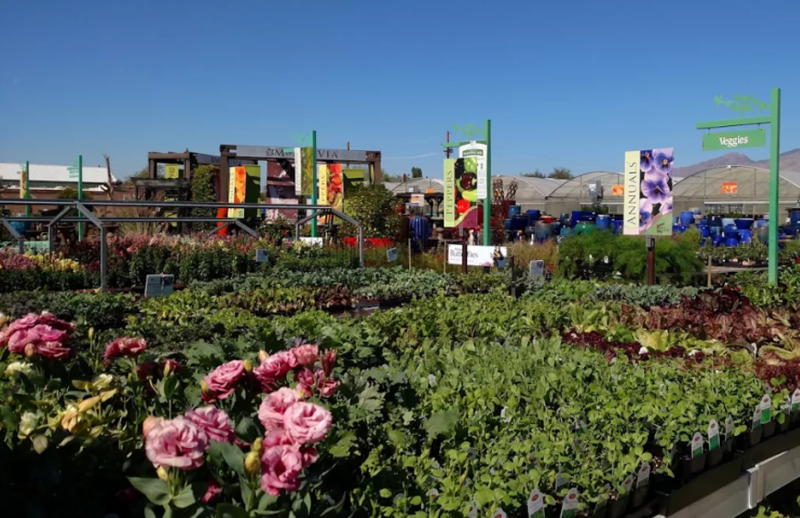 The huge nursery offers just about every kind of flora imaginable: flowering annuals and perennials, herbs, veggies, shrubs, shade and fruit trees, cacti, succulents, tropical plants and bonsai. Don't worry. A green thumb will not make you a freak. It will let the world know you are magnificent. If you want to give credit where it's due, Mesquite Valley might appreciate it.